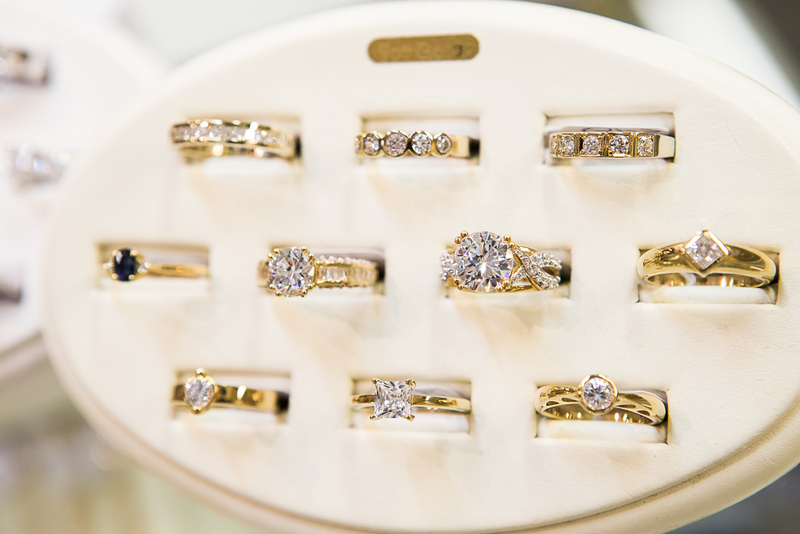 Van's Jeweller, located in the bustling South Melbourne Market, is renowned for their high quality jewellery repairs. REPAIR: If you don't want to leave your precious diamond ring to be sent off for repair, you can bring it in to Van and he will fix it while you wait. OLD GOLD: Van can also melt your old gold, and make something for you that you will want to wear! NEW: If you are looking for a gift, look no further than Van's Jeweller for rings, bracelets, necklaces and watcher.